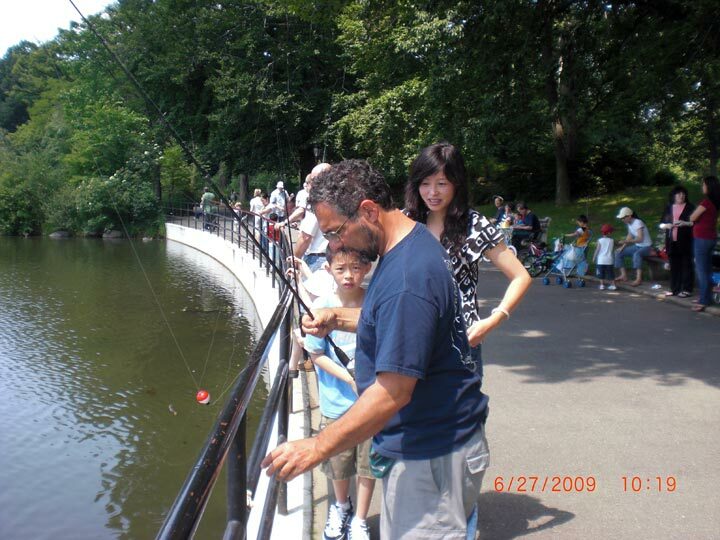 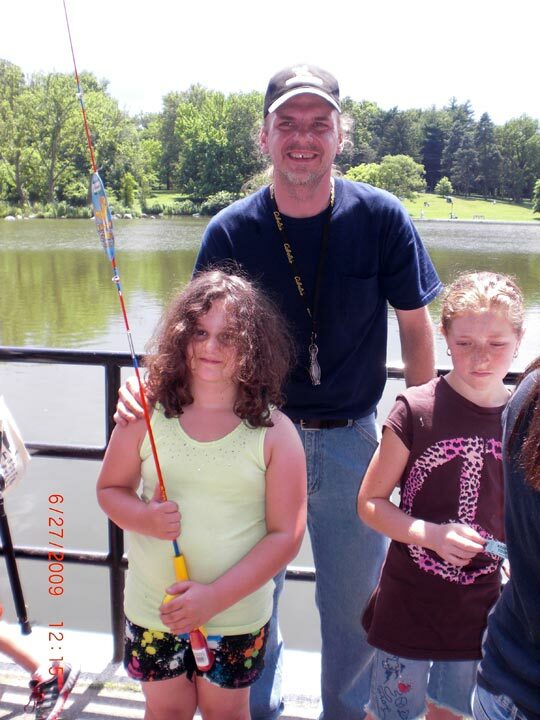 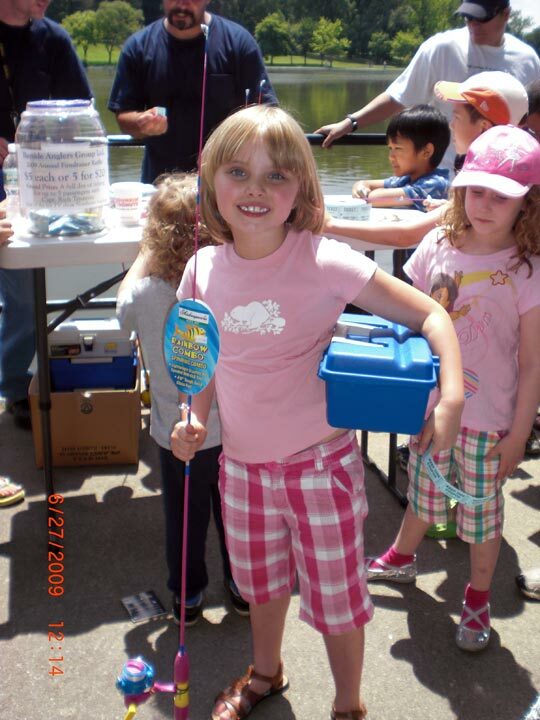 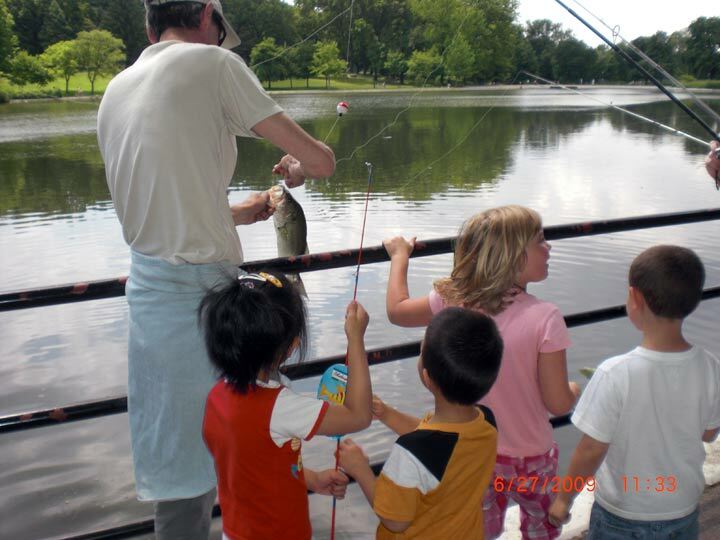 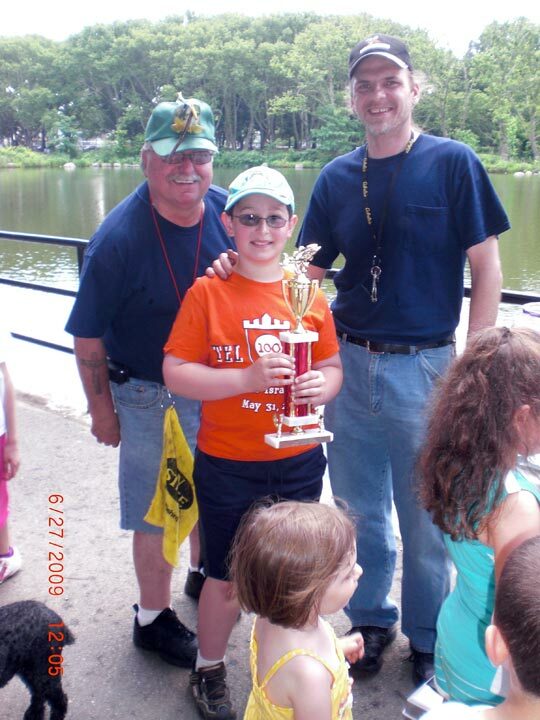 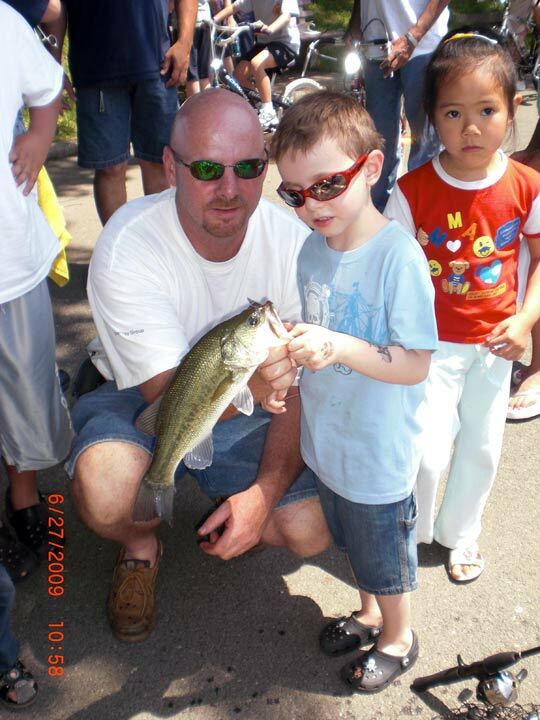 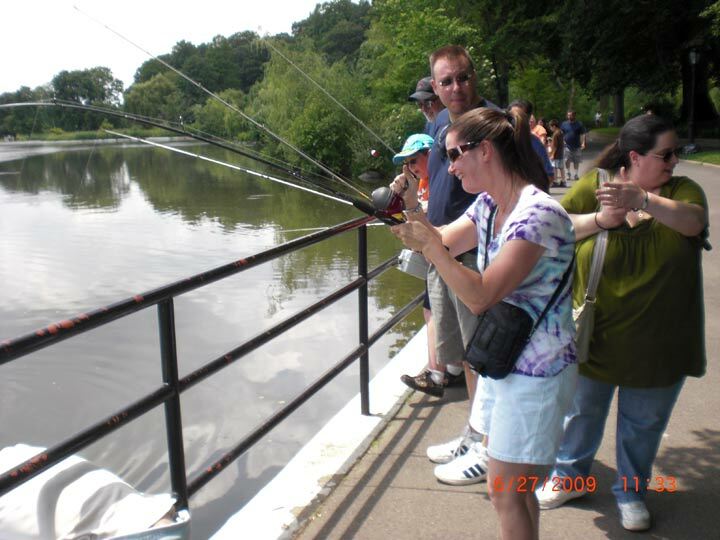 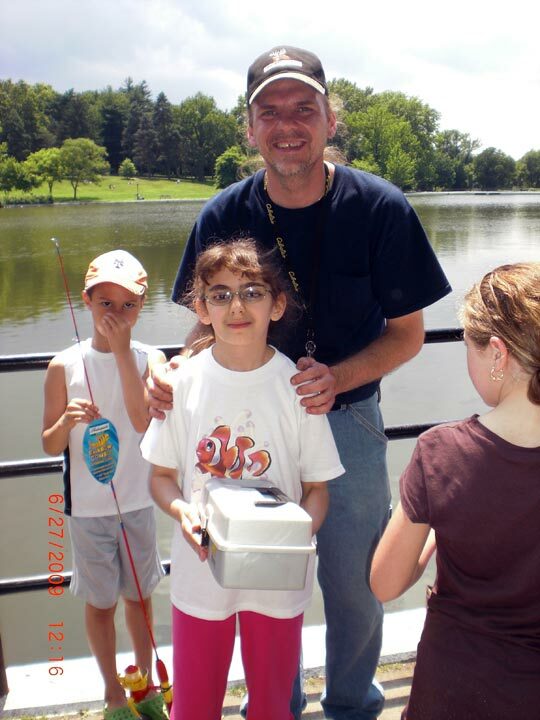 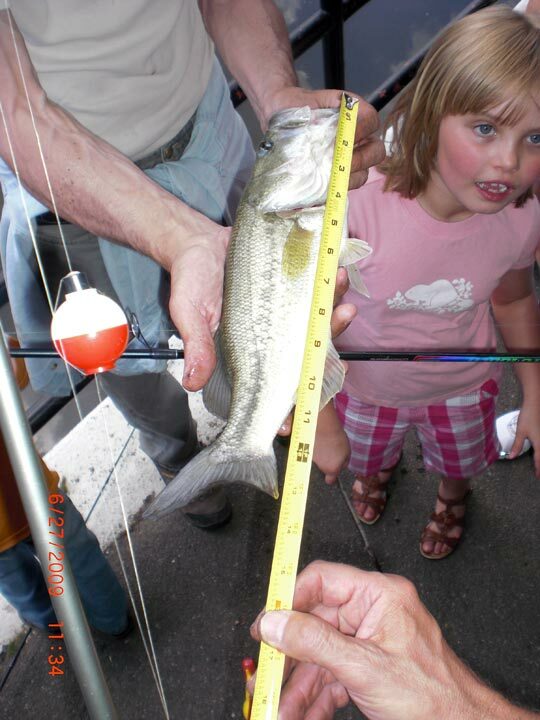 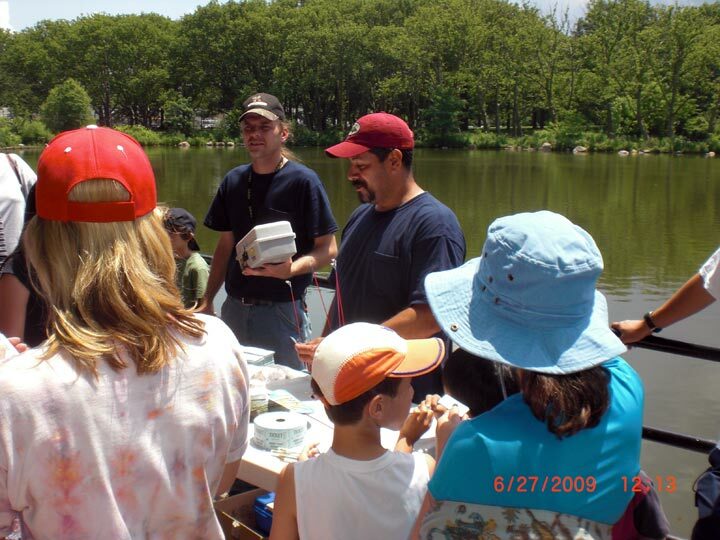 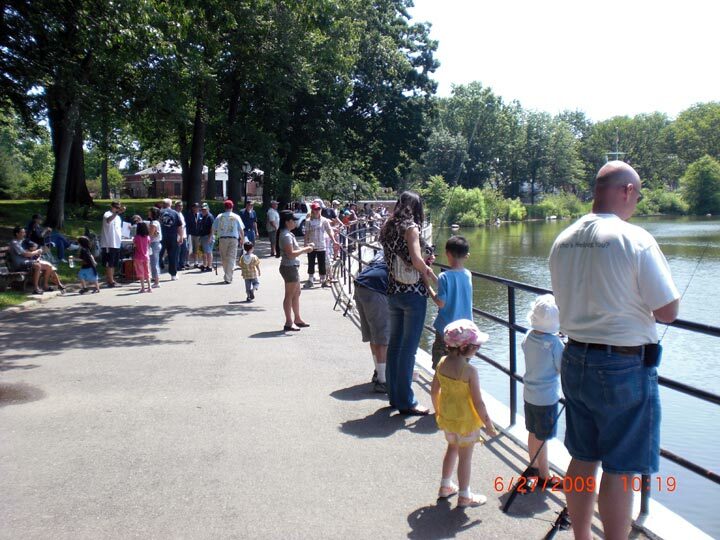 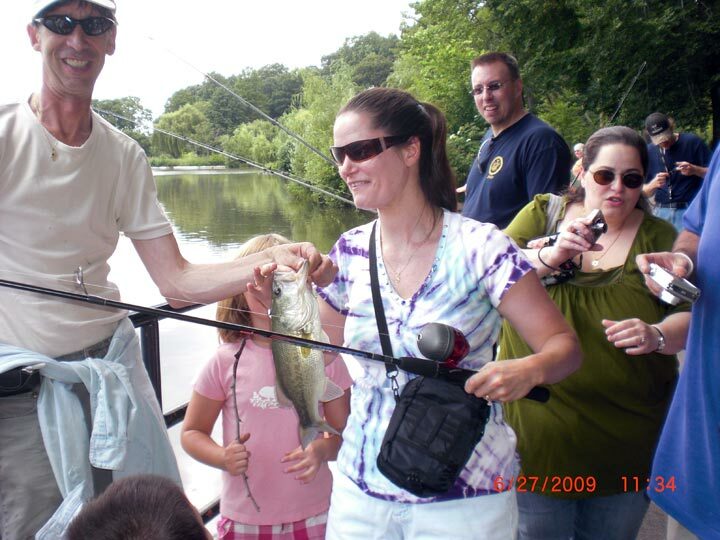 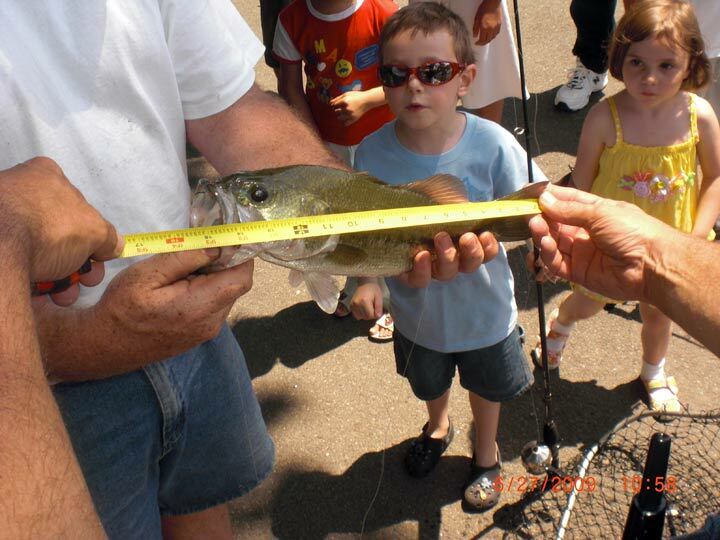 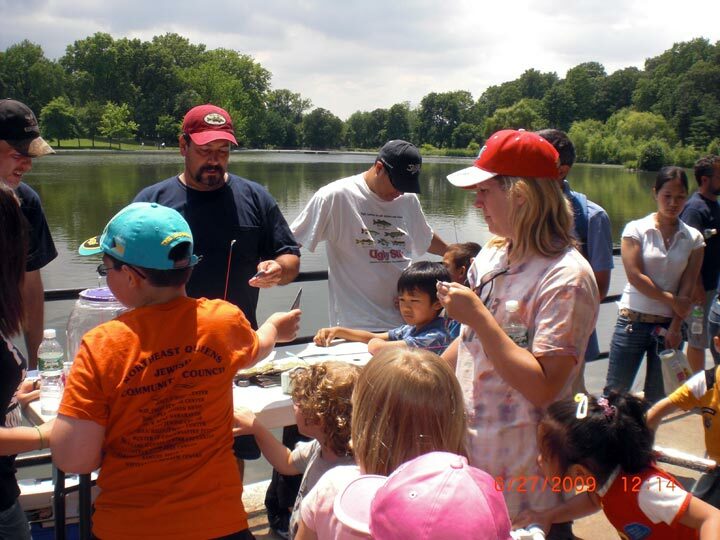 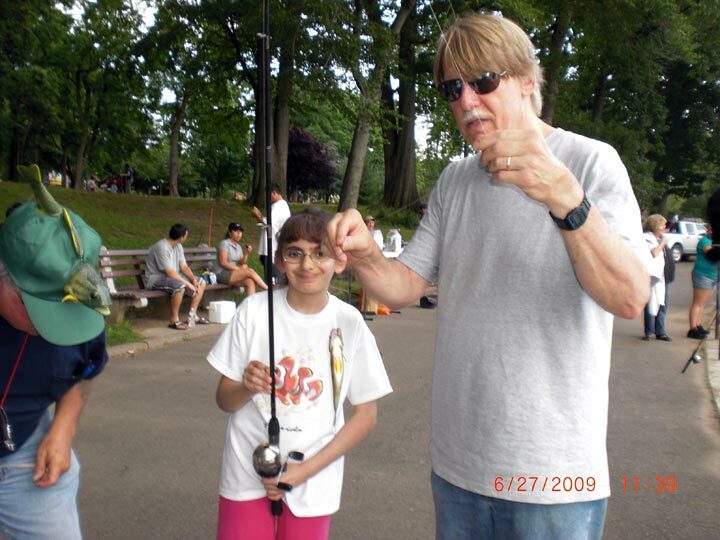 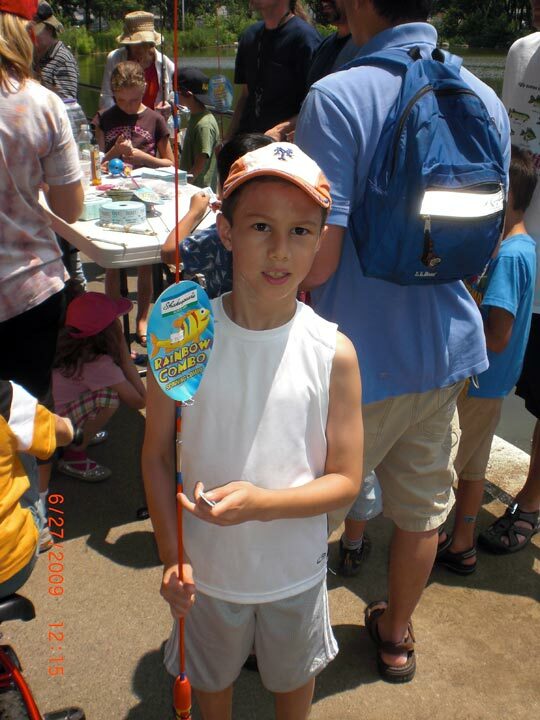 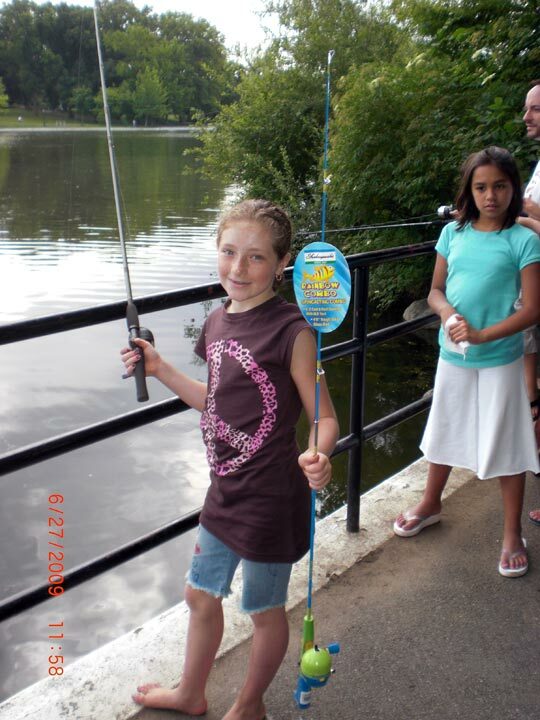 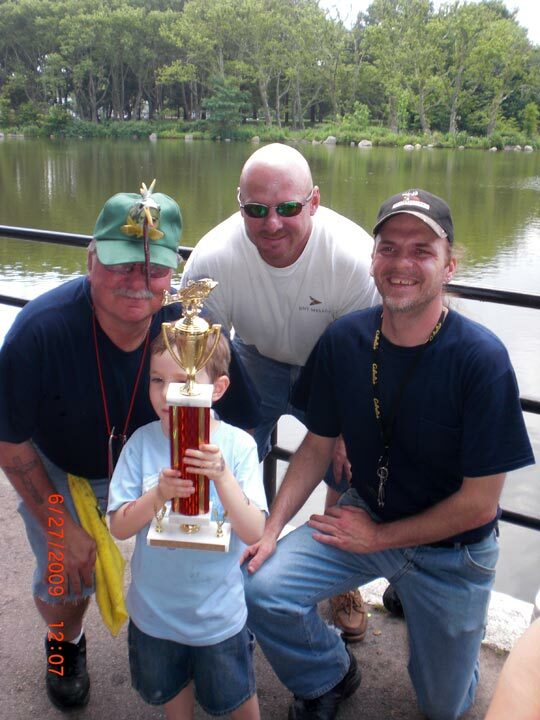 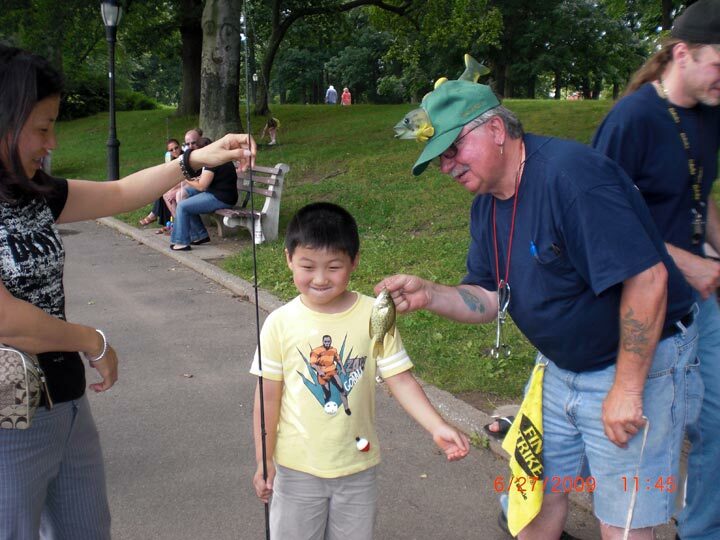 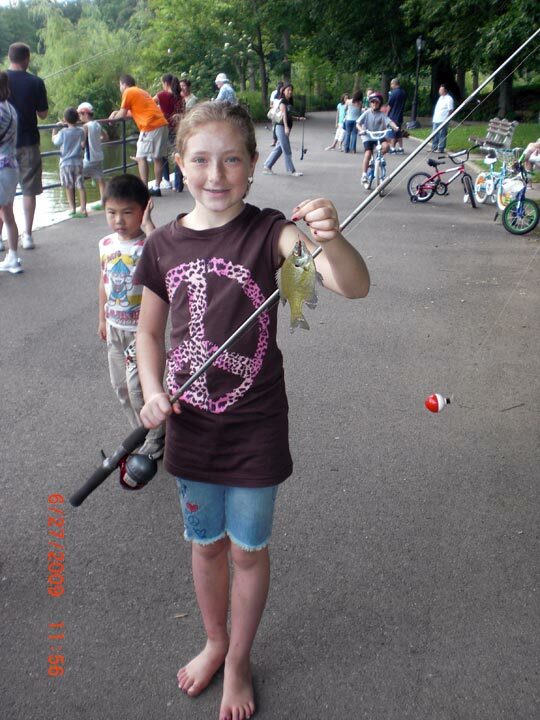 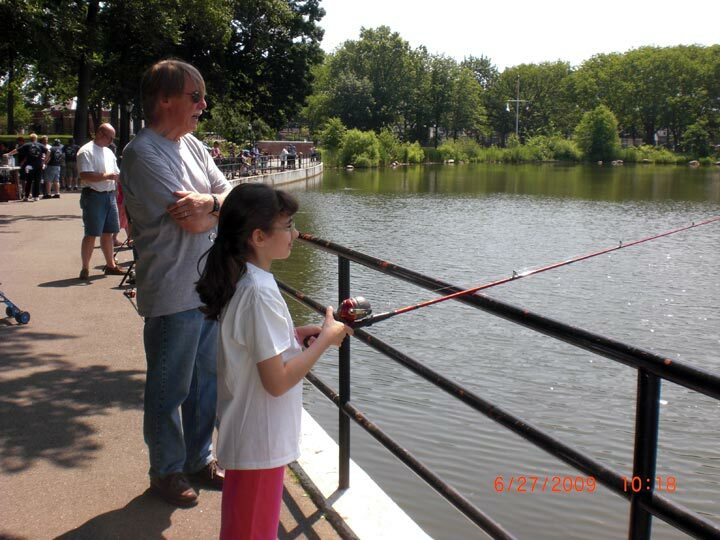 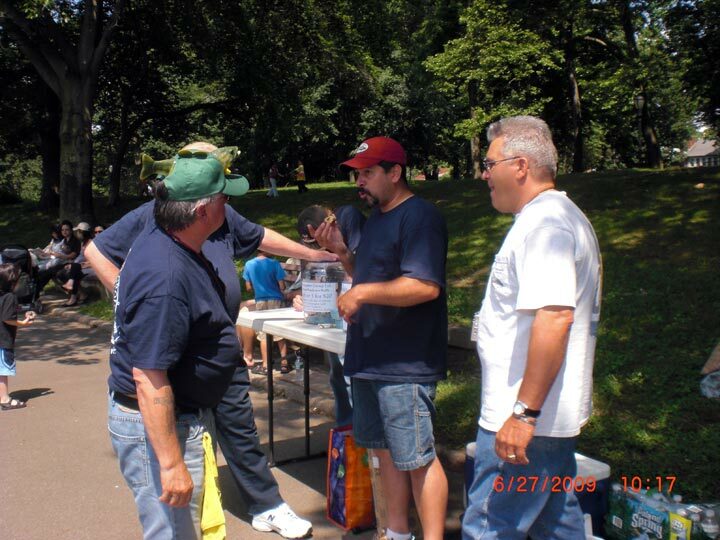 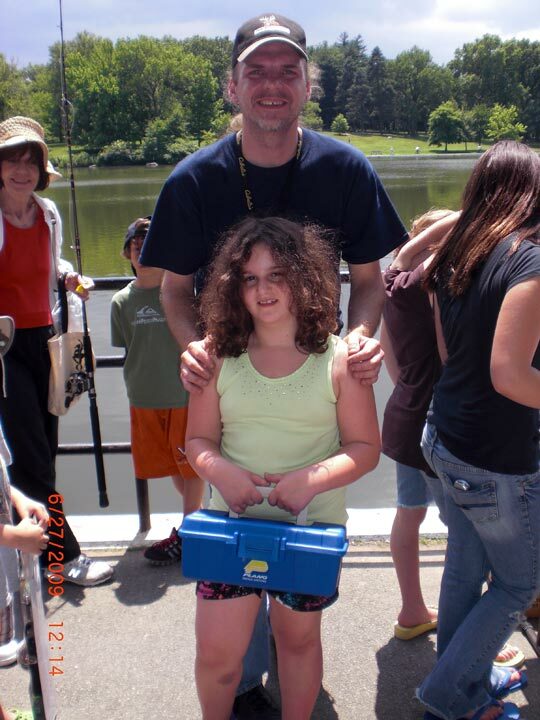 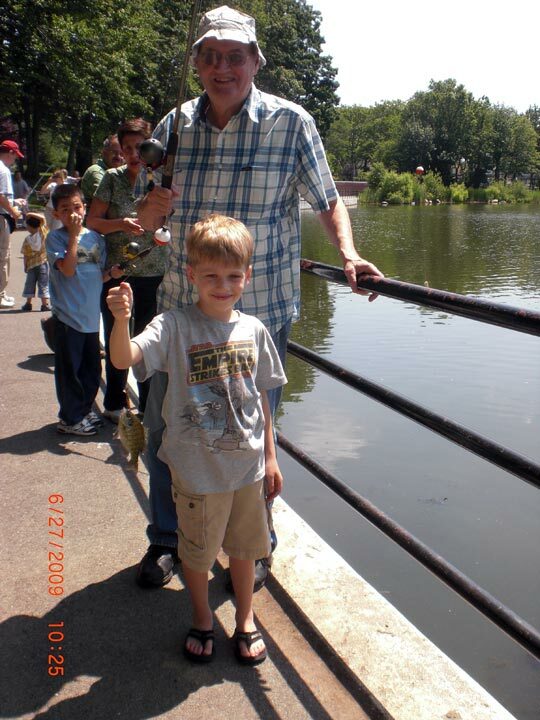 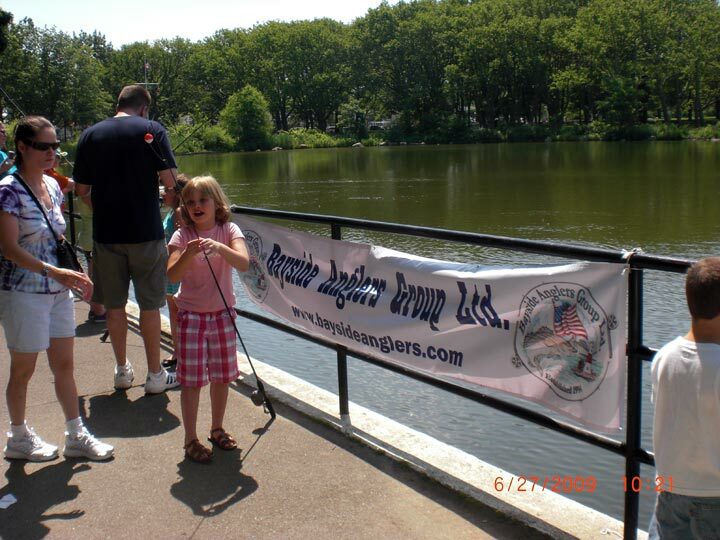 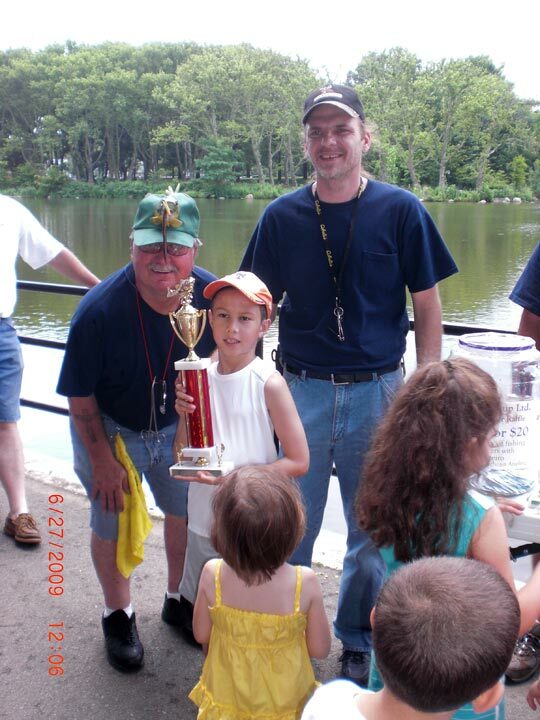 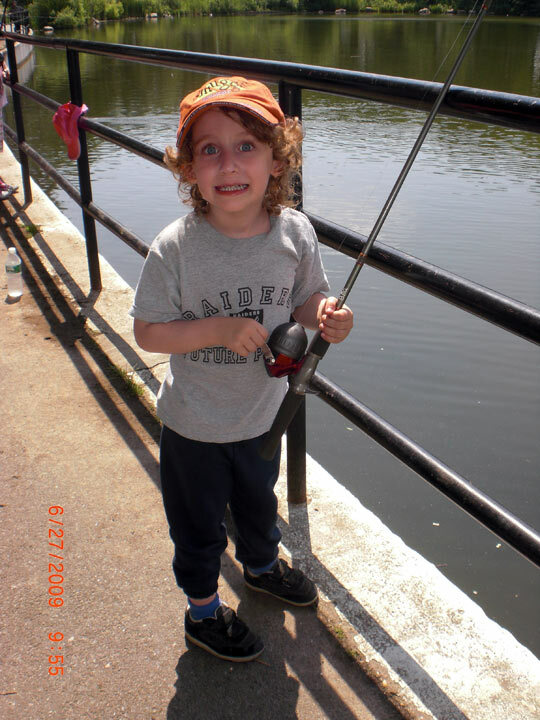 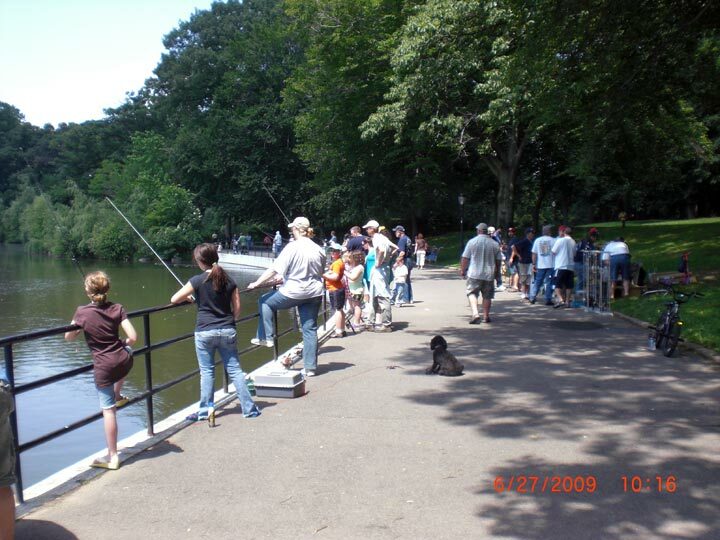 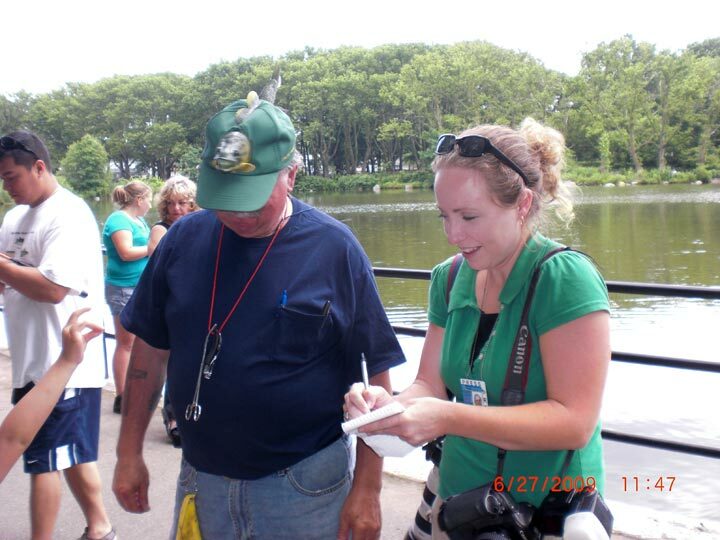 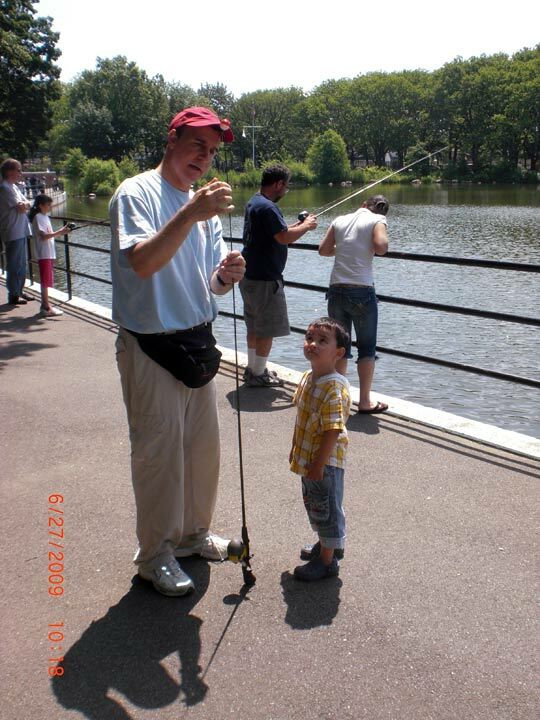 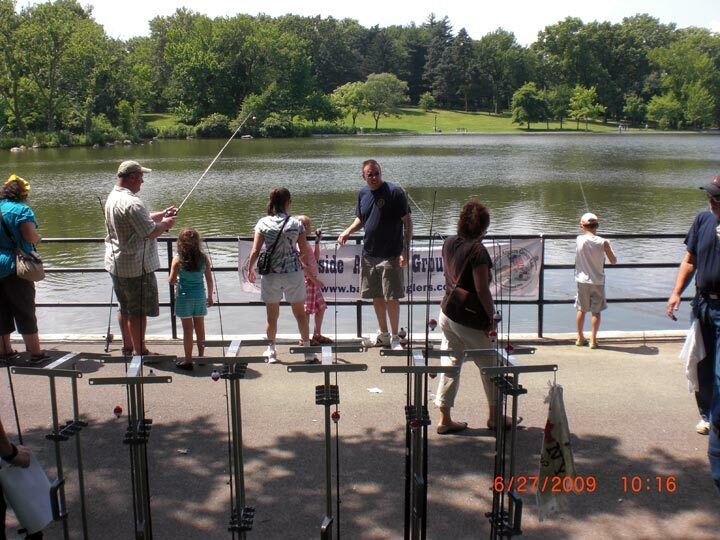 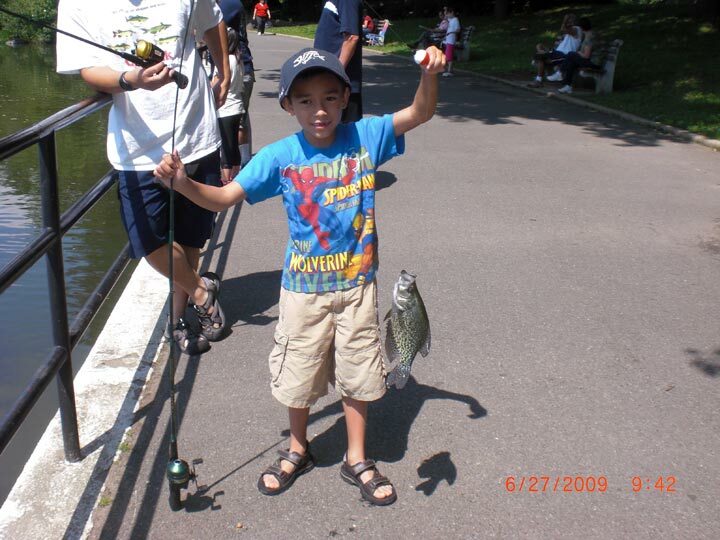 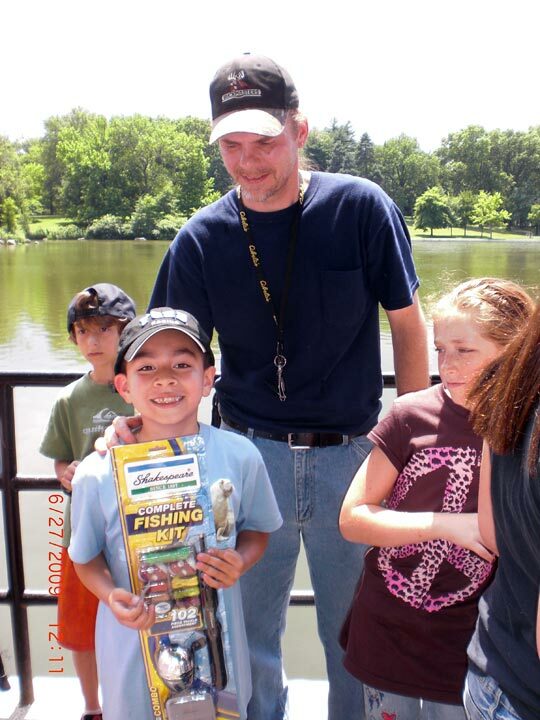 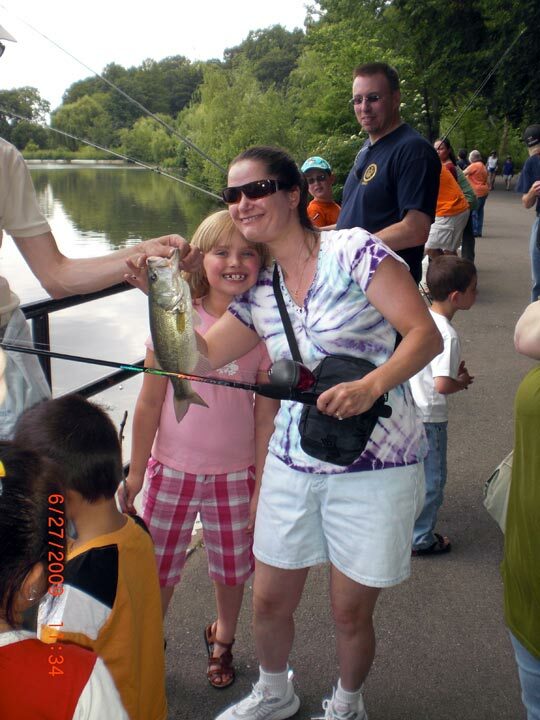 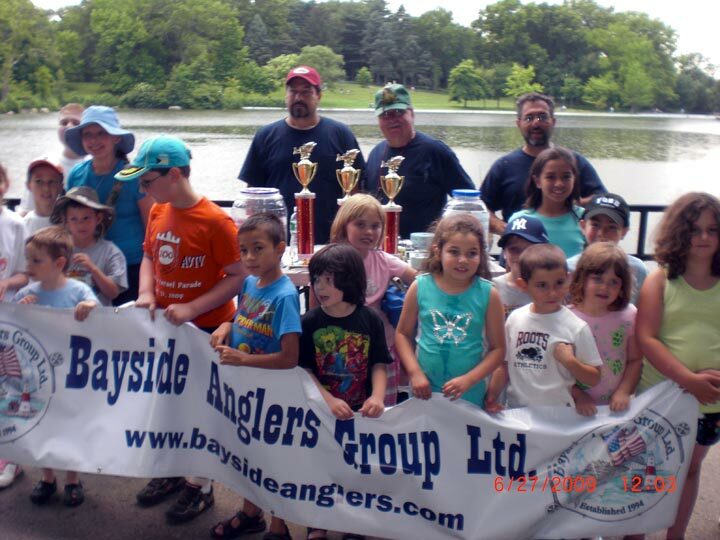 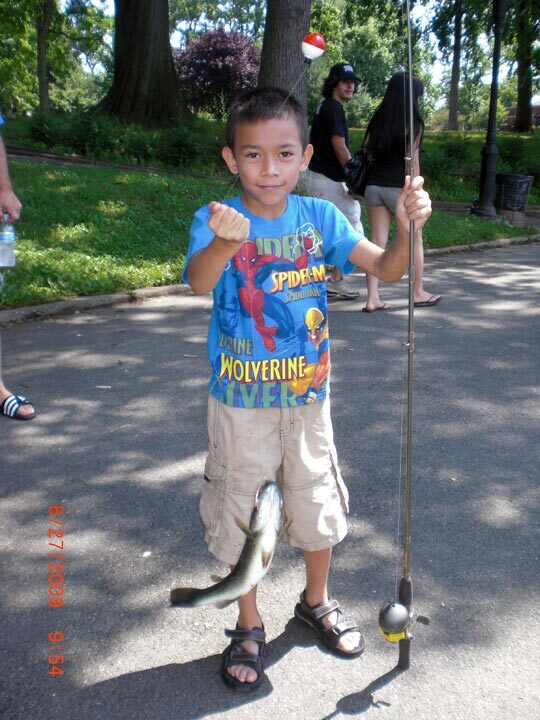 Bayside Anglers held its 15th annual Family Fishing Festival. 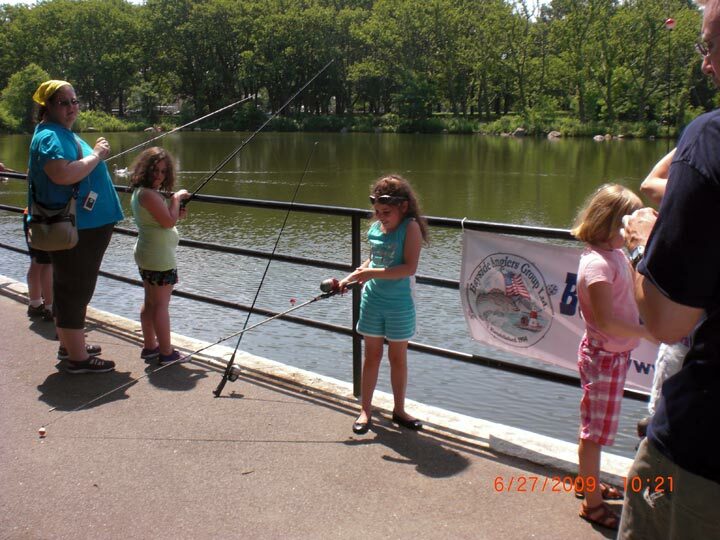 Great weather and eager 37 children registered. 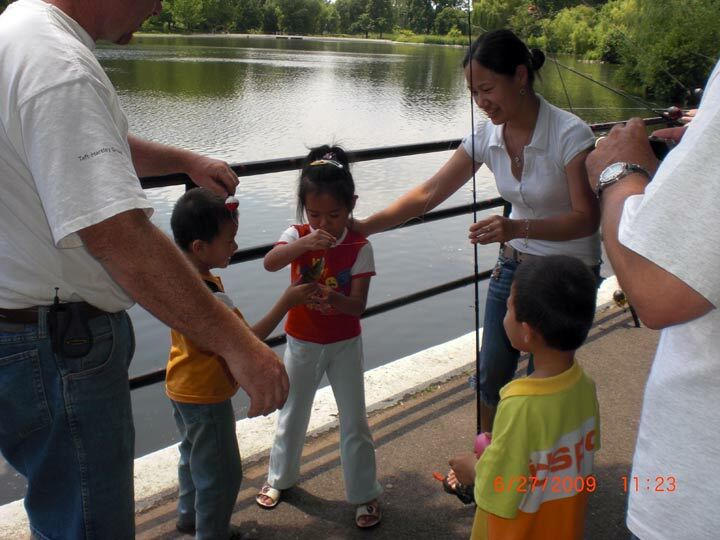 Ready to fish the rail next to the pond was full of happy and eager Jr Fishermen and Fisherwomen cheered on by their families. 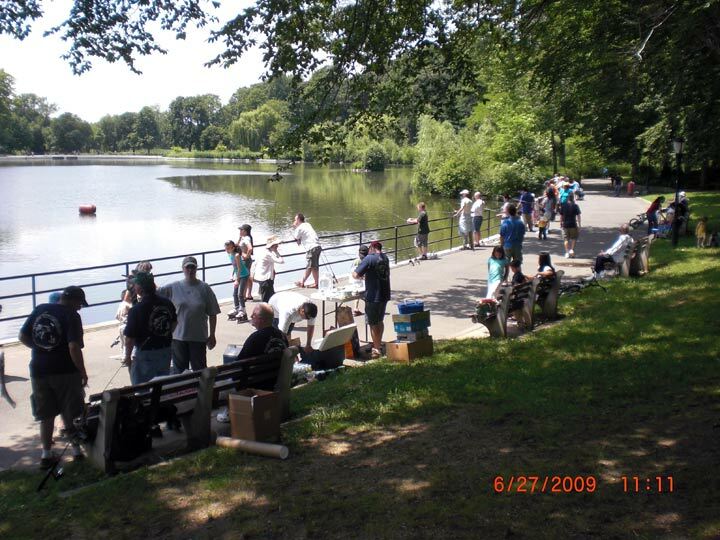 Thank you to all that turned out and made this another great event. 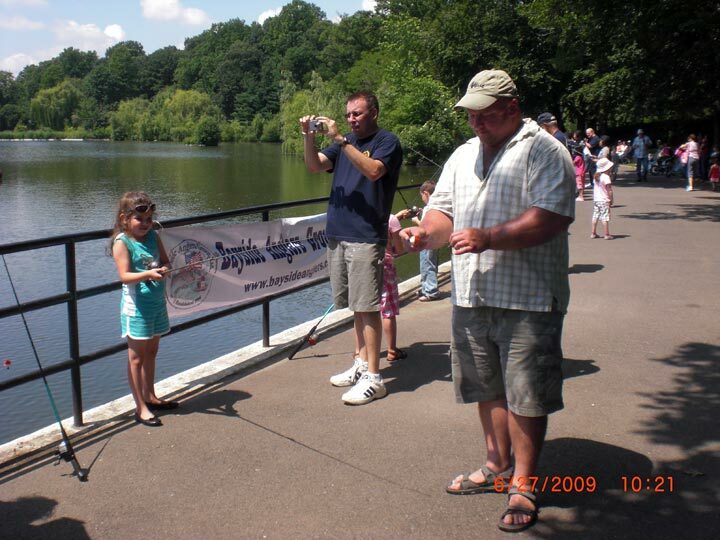 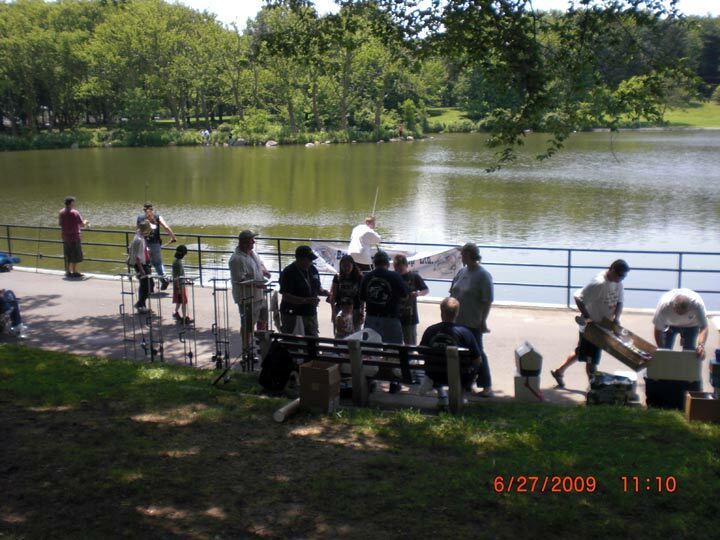 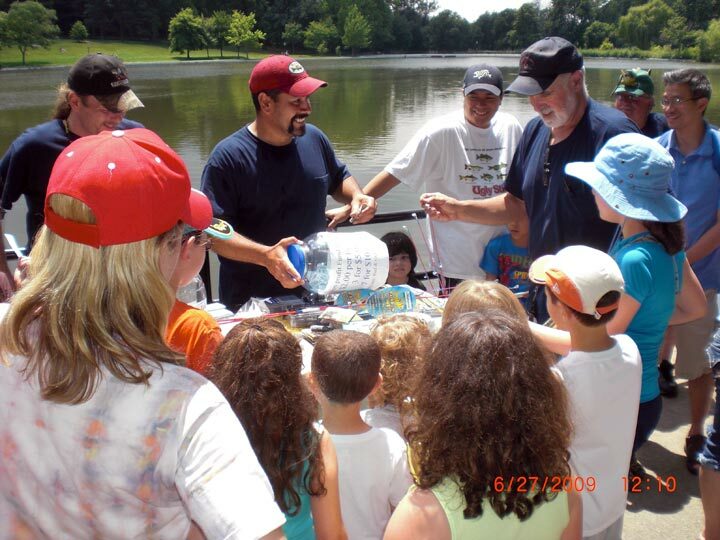 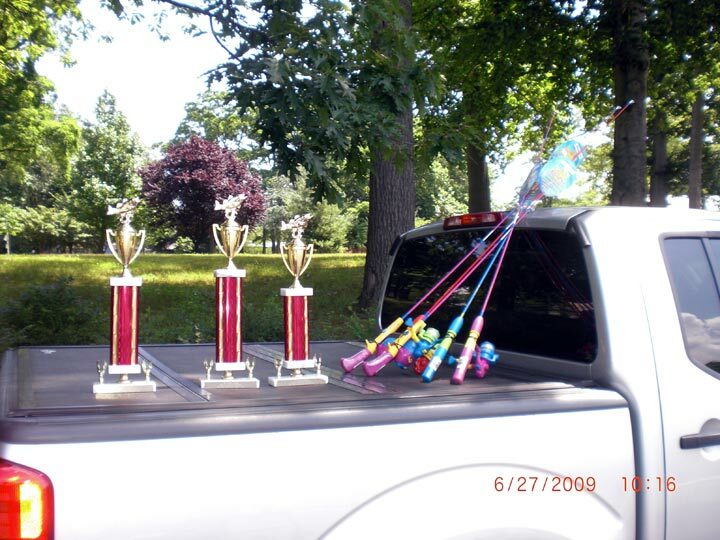 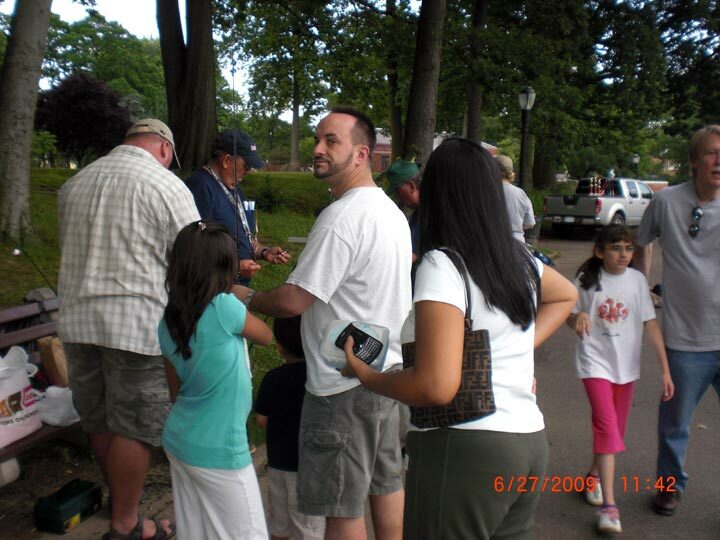 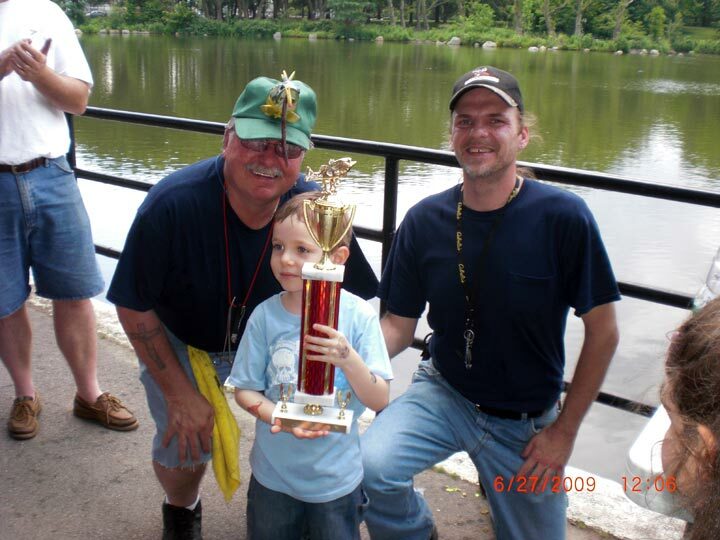 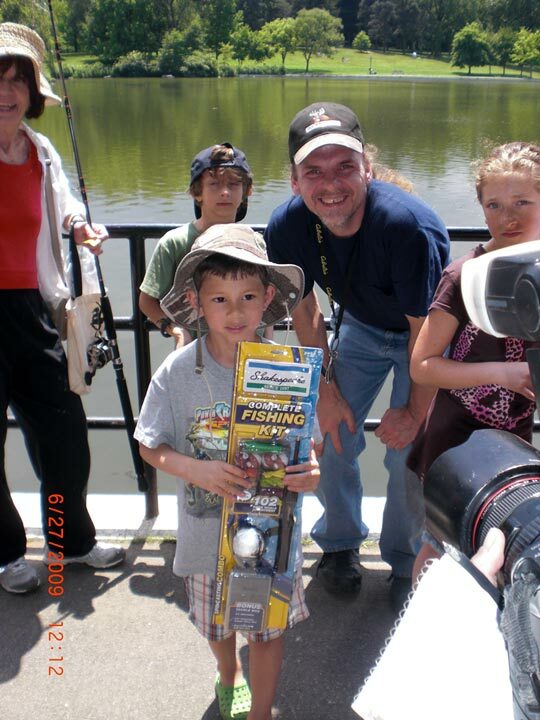 Giveaways and raffle prizes, first, second, and third place trophies are handed out for the largest fish. 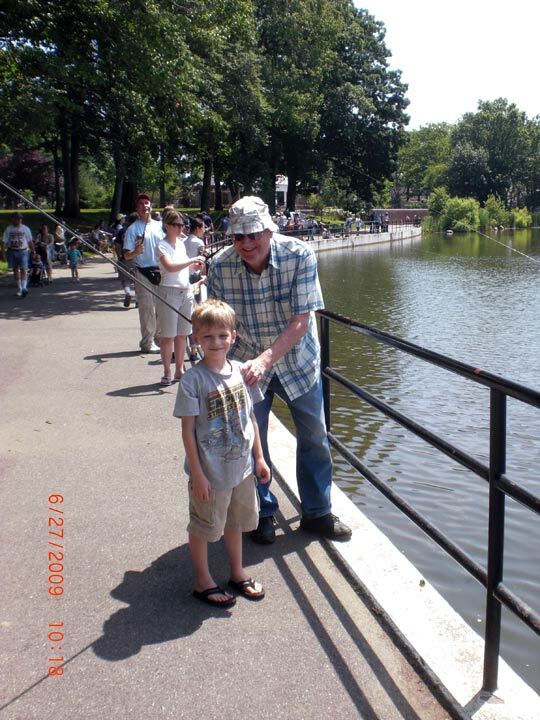 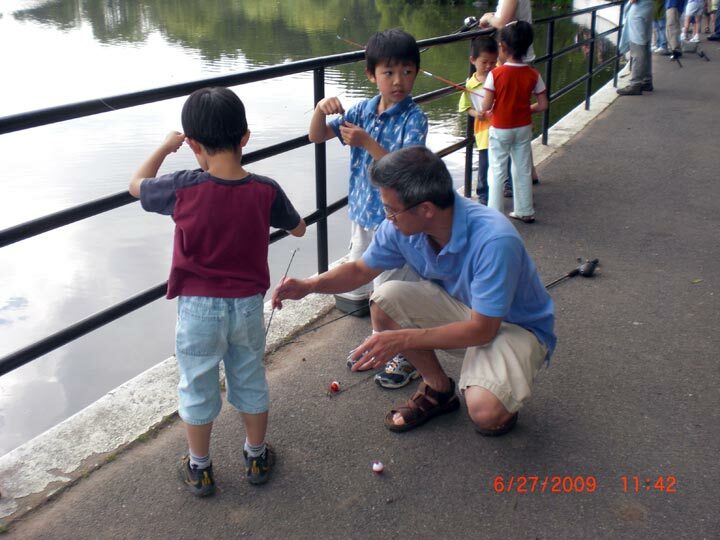 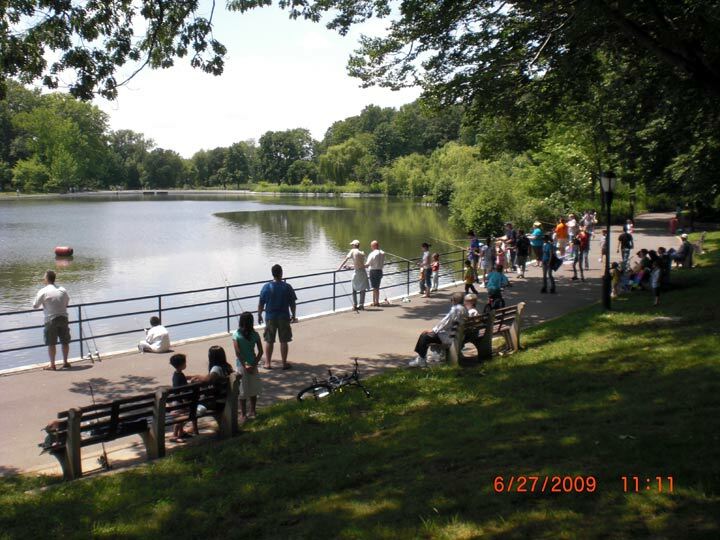 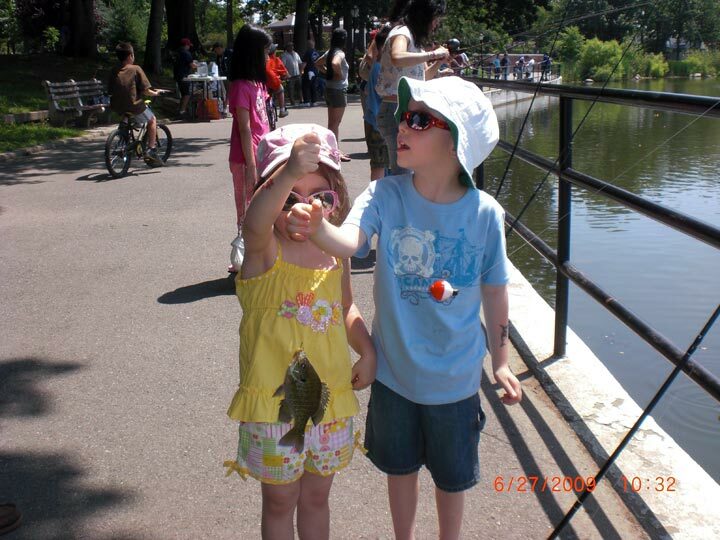 All fish are quickly and safely returned to the pond.